disney Princess Line. 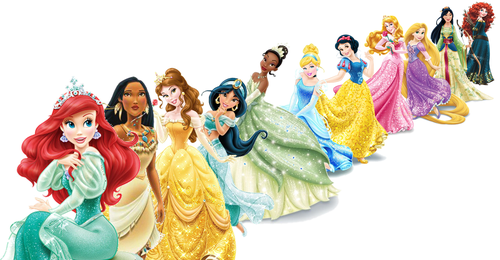 A line of disney Princesses. 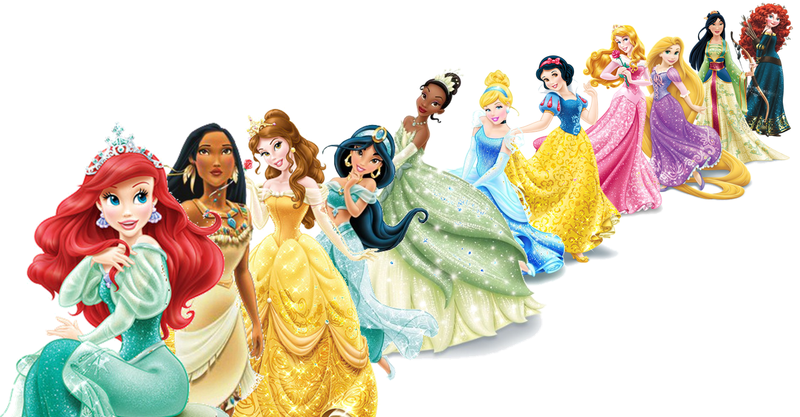 I've arranged them in order of my favorites.. HD Wallpaper and background images in the putri disney club tagged: ariel pocahontas belle jasmine cinderella tiana rapunzel merida mulan aurora.